PUT THIS ON AT NIGHT…. 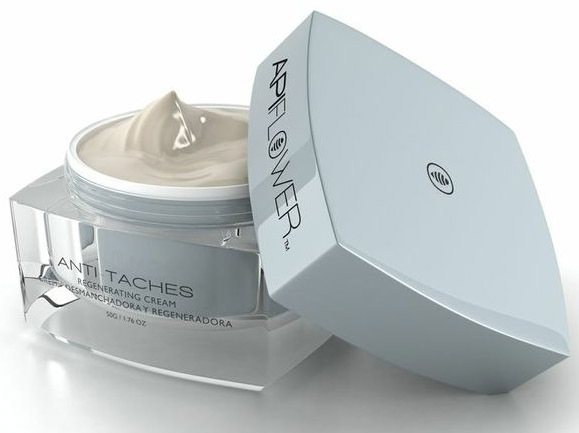 Apiflower Anti Taches Regenerating cream. This formula is designed to lessen facial spots by regenerating skin at the cellular level. It fights wrinkles, dryness and “facial slackening”. 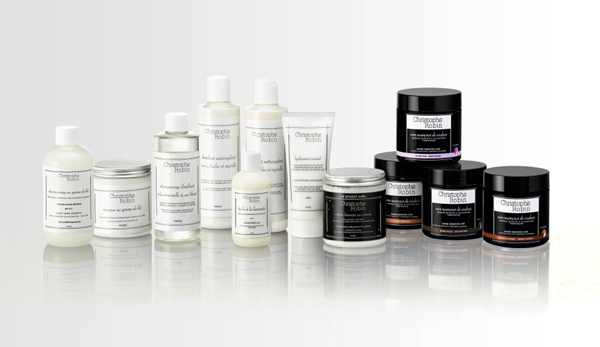 It uses Propolis Wax and extracts like white lily, licorice, uva ursi and comfrey to inhibit the skin’s melanin. So apply Apriflower before bed for more even toned skin, and keep the color for your shoe collection..